Many many happy returns of the Day sash. May all of your dreamz come true.. Many Happy Returns of the day Shashi Have loads of fun.. Many happy returns of the day "SASH"
You may have lineup some good plans for today. Though it rains outside. Many happy returns of the day Shash. May your all dreams come true. Many more happy returns of the day. God bless you. Wish You a Happy Birthday Bro...! I wish all your dreams come true as you pass another milestone of your life!! Wish you a happy birthday Sashimaal. සසී බබාට සුබ උපන්දිනයක් වේවායි පතන්නේ කිත් මාමා. කිත්සිරි ද සිල්වා wrote: සසී බබාට සුබ උපන්දිනයක් වේවායි පතන්නේ කිත් මාමා. කොහොමද අනේ බබා(ල)ගෙ බර්ත් ඩේ එක කවදද කියල හොයා ගන්නෙ ? මම බැලුව බැලුව බැරි උනා ! Happy Birthday Kithsiri. Champika, Koen & CSE. 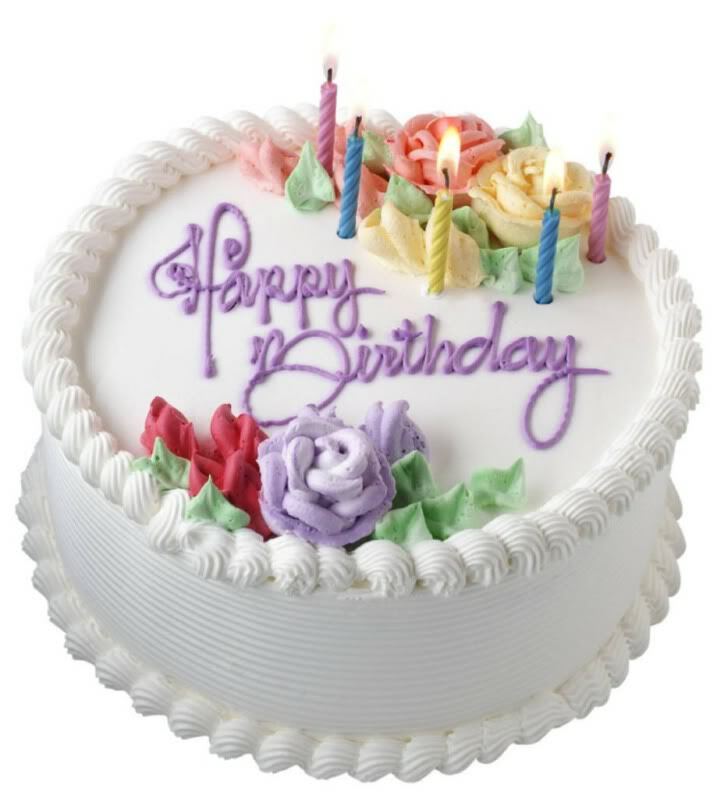 Happy Birthday all of you. Some of you should start posting more here to get to know you.